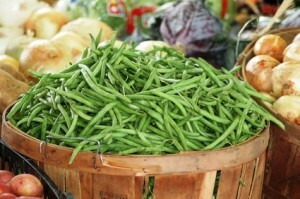 Kenny has been babying them for weeks now so that we could have fresh green beans for Thanksgiving. Well he did it, we will have them on Saturday along with some heirloom tomatoes, regular tomatoes, sweet potatoes and various other produce. We have plenty of butternut squash for your holiday meals, acorn squash, cabbage, new potatoes, onions and greens, greens and more greens… spinach, mustard and turnip greens and kale. We have new batches of baby lettuces, three different varieties are now ready.